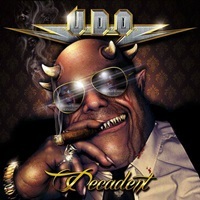 It’s been 25 years since Udo Dirkschneider left Accept and started a new musical chapter under his namesake as just UDO. 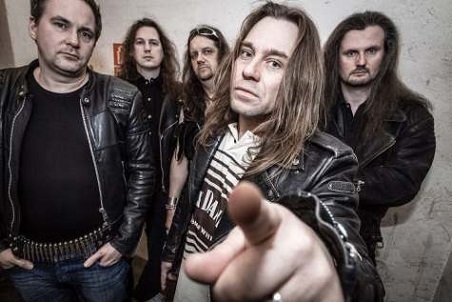 In that amount of years the dynamo singer from Germany has carved out an impressive career in heavy metal, and AFM (his label) has decided to honor his achievements with a new compilation entitled Celebrator. What you get with Celebrator is a double disc of outtakes, remixes and rarities culled from the 25 year history of the band. Surprisingly, there are even three unreleased tracks: “Tallyman,” “The Silencer,” and “Artificialized” included here to make this compilation even more special. My only complaint is that more than half of the songs are remixes and you probably only need to hear them once. There’s nothing memorable in that regard, but where the compilation excels is with the trio of cuts showcasing his collaborations with Hammerfall, Lordi and Raven. Then there’s the orchestral version (piano only) of “Balls to the Wall,” which is unique enough to be included here. This is followed by a cover of Judas Priest’s “Metal Gods” which I rather enjoyed hearing, and on the song “Dancing With an Angel,” metal queen Doro Pesch lends a hand with backing vocals to help round out this massive collection of songs. 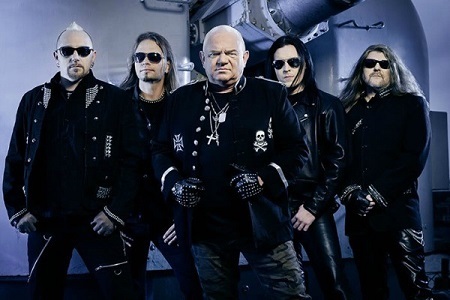 I counted 25 in total, all to wet your appetite of Udo Dirkschneider’s beastly vocal style and his thick accent. As a whole though, I found Celebrator enjoyable, but I am willing to debate the merits of this being an essential compilation to have. In the last five years UDO has already given us two live discs, a DVD and greatest hits package to celebrate his legacy, so this release is actually one that you could simply skip. Of course the rabid completist may not agree, as this compilation tops off their record collection, but I just wish it had a bit more meat to sink my teeth into.